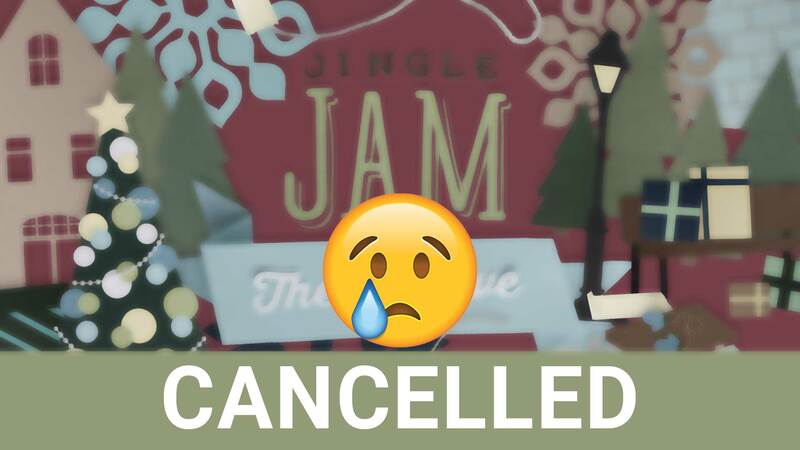 Unfortunately, we have cancelled our Jingle Jam event this year. While we are disappointed to cancel this event, we are excited to invite you to join us for worship on Christmas Eve. 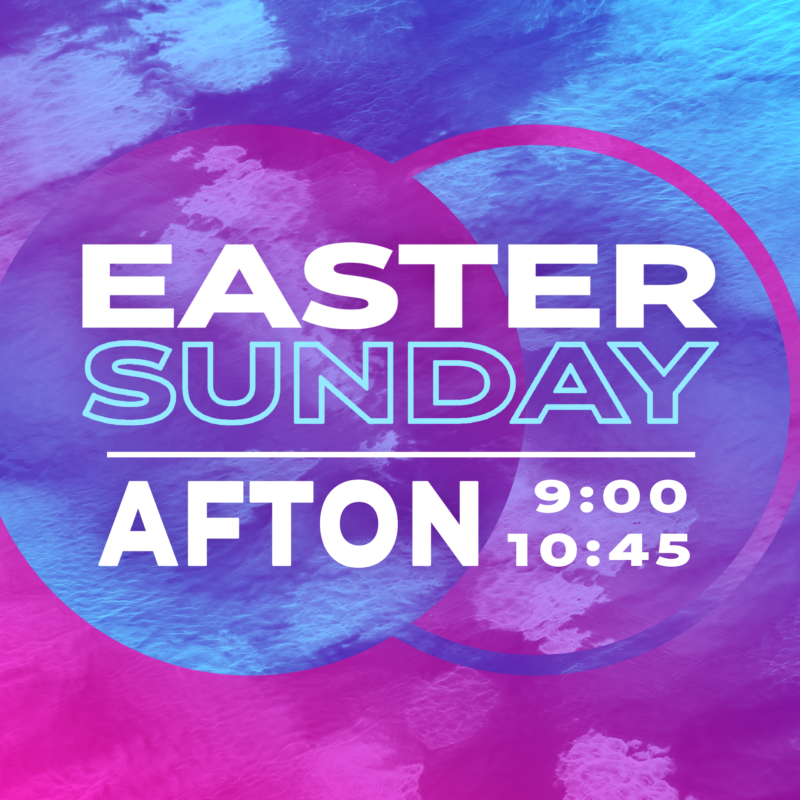 We have a wonderful worship service planned. 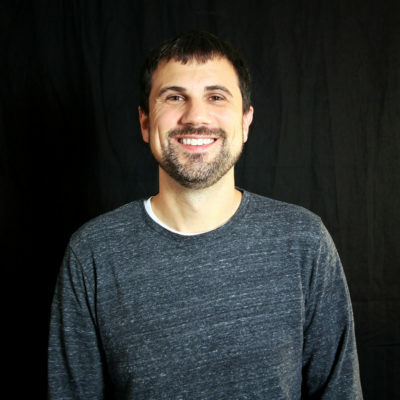 You can see this post for more details.